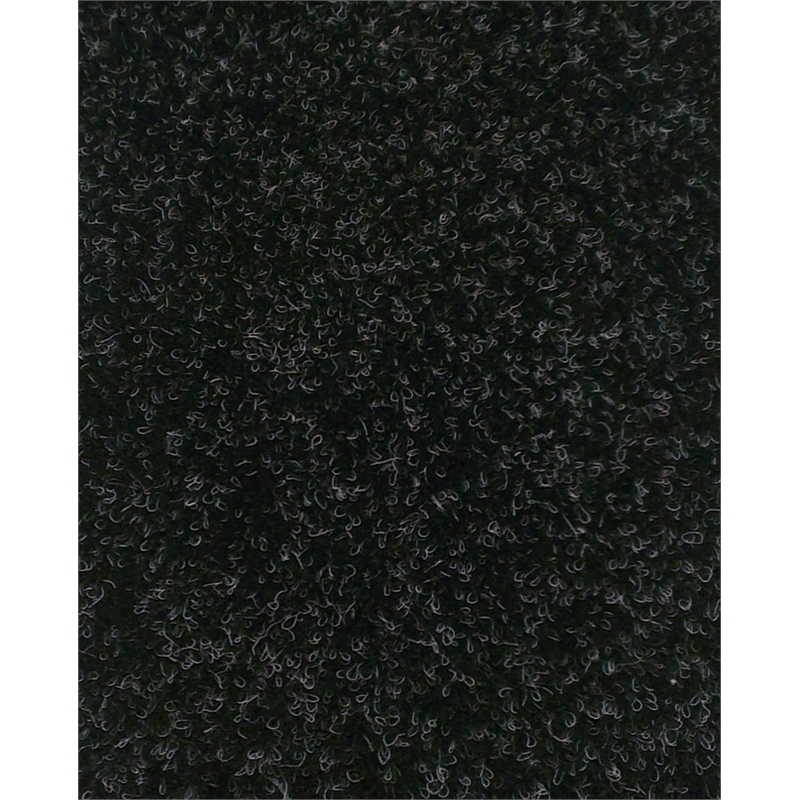 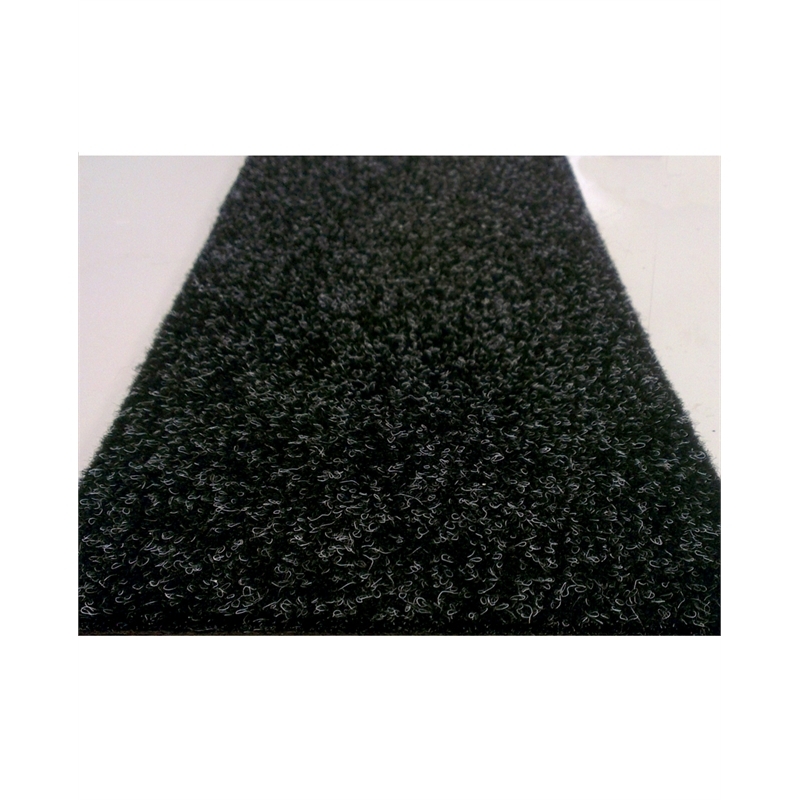 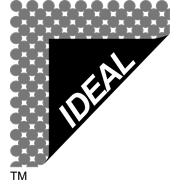 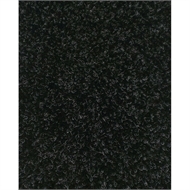 Flair 2m wide rubber backed utility carpet is suitable to enhance or renew any indoor carpeted areas. 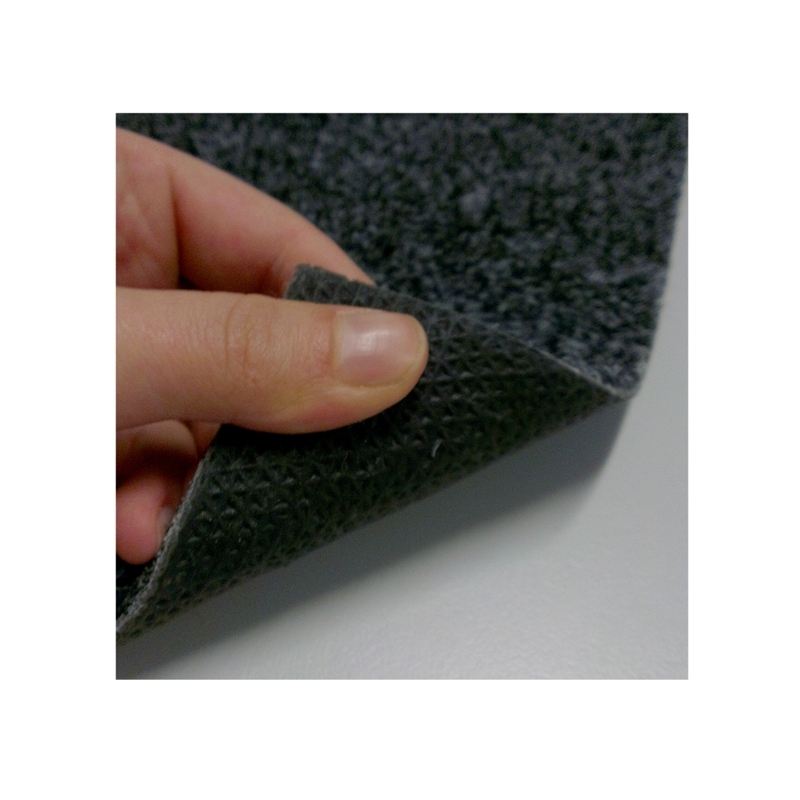 Easy to hold fast with double sided adhesive tape or pressure sensitive adhesive. Recommended for carpeted flooring in rumpus/ game rooms, home garage conversions, home offices, storage rooms, vans, annexes and light commercial office / showroom applications.